NOMU, the premium food company from South Africa, has always taken pride in its quality ingredients and likes to share its sustainability successes with customers. We caught up with Paul Raphaely, NOMU’s Director to find out more and hear what they’ve learned about communicating sustainability. 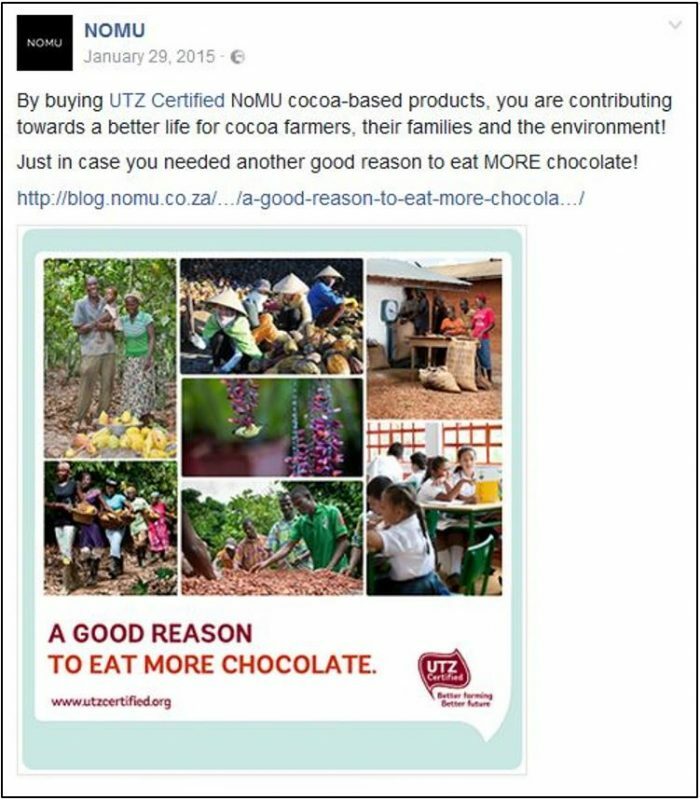 NOMU shares its sustainability credentials with consumers through the UTZ label on product packs, its blog and its social media channels. 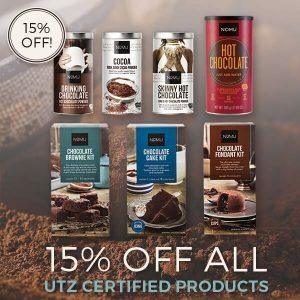 A recent Facebook campaign offered 15% off all NOMU’s UTZ Certified products, with appealing images of NOMU’s products helping to sell the concept. The campaign gave a noticeable boost to web traffic and sales. 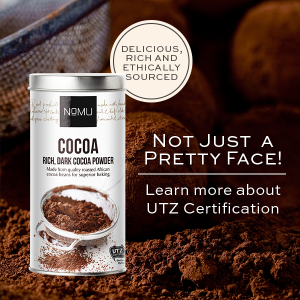 NOMU has been working with UTZ since 2013 to source 100% sustainable cocoa for its chocolate products including drinks and baking kits. For NOMU, sustainable sourcing starts as personal preference, as Paul explains. What next for NOMU and UTZ? Paul also gave us an insight into their next product launch – a new UTZ certified cocoa-based beverage. But we’ll have to wait a bit longer to find out the details. “We are very excited about this next launch, which will be an innovation in how people approach hot chocolate. But until it is 100% ready, we won’t be sharing much more than that!” So watch this space! 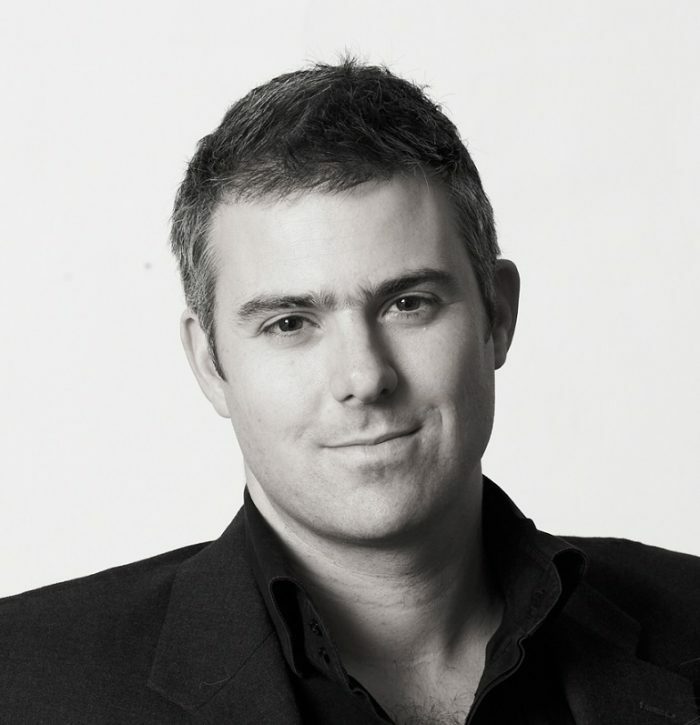 Find out more about NOMU on their website or visit their Facebook page. If you’re planning your own sustainability campaign and need some ideas, get in touch with us at marketing@utz.org!